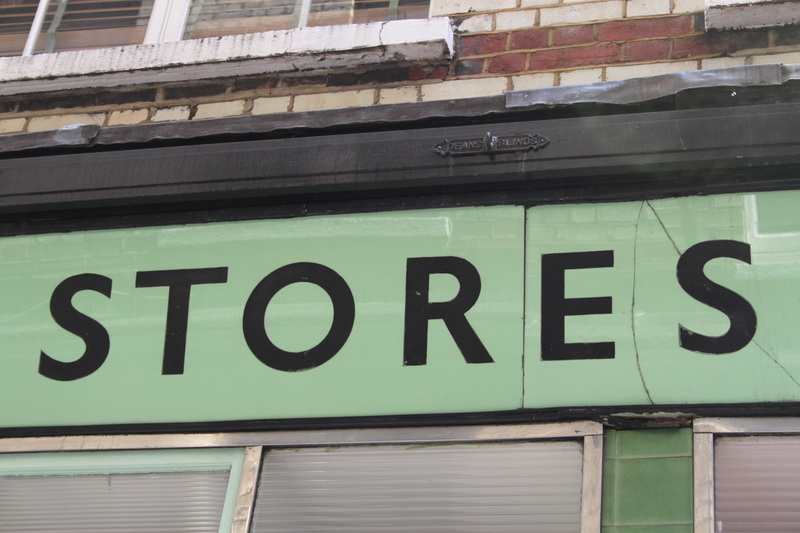 London is a nation of shopkeepers. Join us as we go in search of the quintessential grocery store and discover the essential ingredients of this great British institution. We travel from busy Soho to tranquil Hampstead to find London's best. It’s the store you want to go home to. On a Sunday morning in August, the doors opened to the smell of freshly ground coffee, weekend pastries, and fresh produce - red currants from Peckham, giant fennel and tiger courgettes, plump tomatoes and fragrant and sweet apricots. 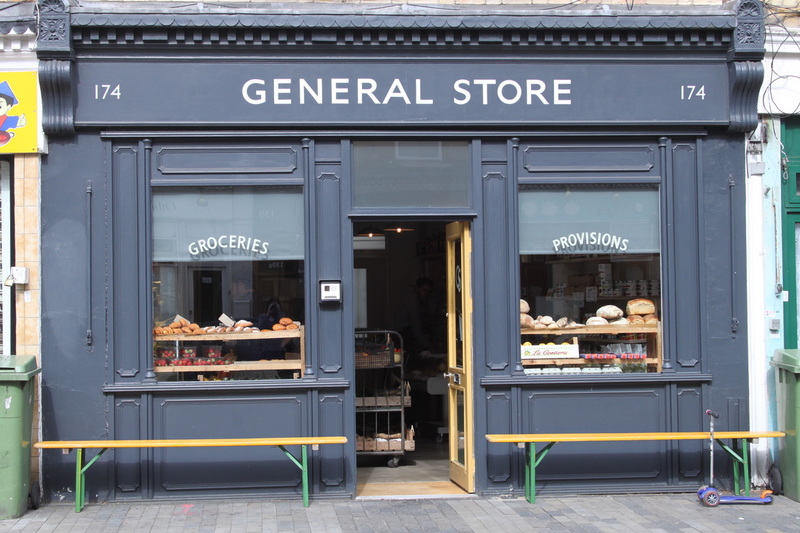 It was only in March this year that Merlin and Genevieve opened the General Store, reinventing the concept of the local grocer with their enthusiasm and passion. Champions of local food artisans, they stock London favourites like England Preserves, Clerkenwell’s Workshop Coffee Company (ground to order), British Summer Honey from the London Honey Company, Moxon’s smoked mackerel and local Hackney girl, Lillie O’Brien’s jams (London Borough of Jam). Other take home provisions include organic olive oil sold by the litre, pork and fennel salami from Gloucestershire, and the General Store’s own granola made with oats, pumpkin seeds, almonds, sunflower seeds, and maple syrup. In all a perfect neighbour, General Store is what every good grocer should be - the heart of its community. Just look for the classic 1950s green façade and striped awnings to find Lina Stores, a long-time resident of Soho’s Brewer Street. Since opening its doors in 1944, this family-run business has been doing things the Italian way with its quality selection of pastas, delicatessen meats and cheeses, olive oils, fresh seasonal produce, and of course regional Italian wine. Famed food writer Jane Grigson used to buy her pasta here and its selection of fresh pasta including crab, aubergine and scamorza, and artichoke and truffle oil enjoy legendary status. Cakes and desserts are baked on site, including the Italian classic Torta Caprese (chocolate and almond cake), and the Italian pork sausages are also Lina Store’s own. In addition to the store, a small cafe menu is available offering a tantalising selection of cheeses and cured meats such as taleggio, pecorino brigante, parma ham and finocchiona. A perfect place to stock your larder and a true homage to all things Italian. 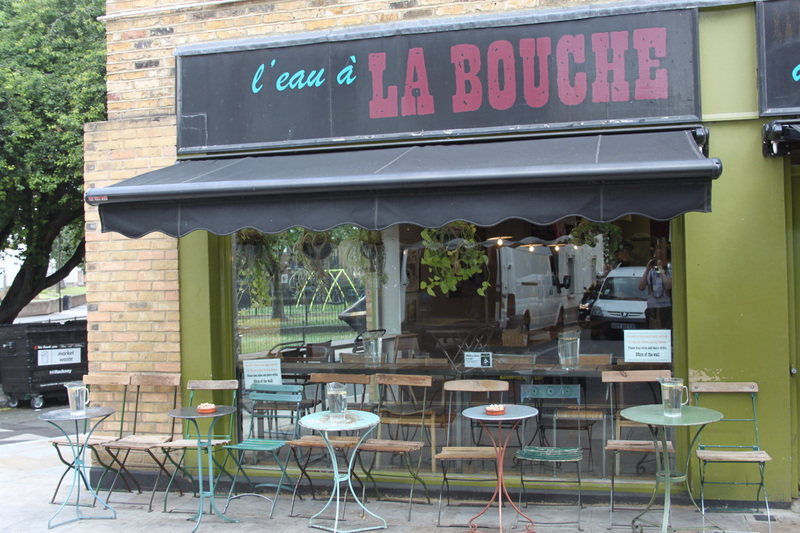 L’eau a du Bouche is more than true to its name with its mouth-watering menu and larder of produce. Owner Stephane Cusset is man passionate about food and it shows. In the deli, you’ll find classic charcuterie and cheeses, wines, stocks and soups as well as cornichons and olives. Vibrant platters of sun-dried tomatoes, peppers and artichokes entice and seasonal produce of melons, beans, garlic, tomatoes, fennel, and peaches beckon. On the shelves, you'll find English as well as European produce with a slight but unsurprising leaning towards French products. Wine is sold by the litre as well as olive oil. There is freshly baked bread as well as patisserie to go. On a Saturday morning, the café is crowded with eager market-goers. The service is good and comes fast but people are allowed to linger. Just as it should be. Bon Appetit. Just when you thought your love affair with Nordic cuisine was over, there's The Scandinavian Kitchen. Tucked behind busy Oxford Street, you'll find over 600 products from Sweden, Denmark, Norway and Finland in this homely deli/ grocer. 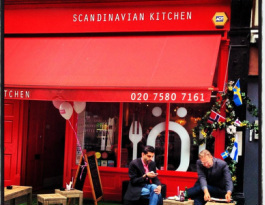 Started by two hungry Scandinavians back in 2006, The Scandinavian Kitchen remains true to its aim to stock “good food with love”. 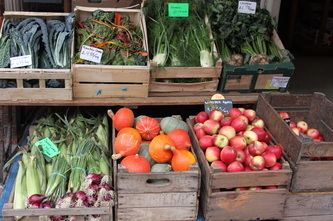 And it shows in the produce on offer, the hospitality of the staff, and the café menu. Order from the daily smorgasbord. The Swedish meatballs with beetroot and apple salad on stone-ground bread comes highly recommended. Make sure you leave room for a warm cinnamon bun before stocking your larder with rye crispbread, honey from Southern Sweden, and organic Lingonberry jam. On your way out, be sure to read the blackboard for some Scandinavian wisdom like “May the Nose be with you” and“Happiness is a warm bun”. 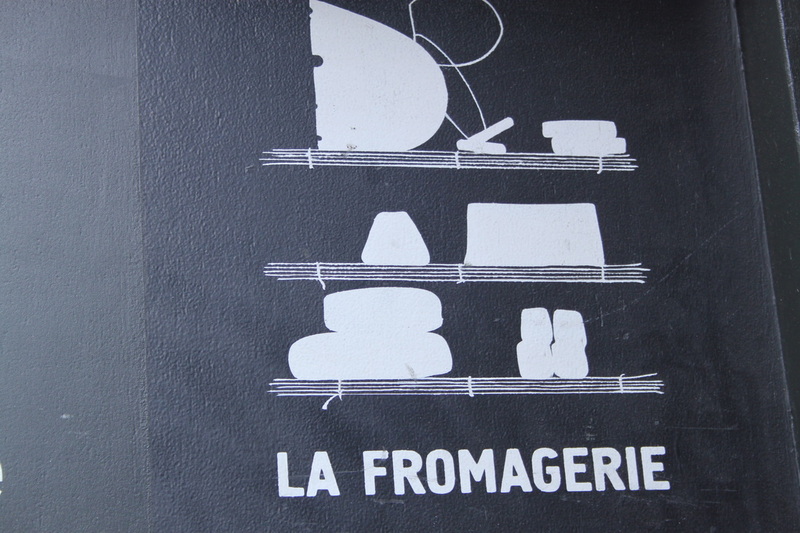 La Fromagerie would be our nomination for one of the best grocery stores in London. Inside is everything for a well-stocked larder- there are freshly baked breads, jams and chutneys, dry goods, carefully selected produce including seasonal vegetables, wines, as well as a tasting café and cheese room. The shop floor is beautifully designed with the feel of a farm shop. The tasting café offers a more than satisfying daily seasonal menu. Here you can sit at the communal table and indulge in say the house cured salmon, or homemade terrines. Then of course there is the acclaimed fromagerie with its selection of regional farmhouse cheeses sourced from small farms and producers. Cheeses are matured onsite in the cellars and advice whether it be on cheese combinations or wine pairing is readily given by expert and friendly staff. What we like most about La Fromagerie is its food ethos - owner Patricia Michelson’s unmistakable passion for good food and wine, and the store’s educative focus (seminars are held on a regular basis). Situated in London’s busy Spitalfields, A.Gold is a tribute to grocers of old with its selection of traditional British foods and old-fashioned service. Named after one of its former residents Amelia Gold (who ran a millinery business in the 1880s), this quaint grocer continues the tradition of the shopkeeper in Spitalfields. 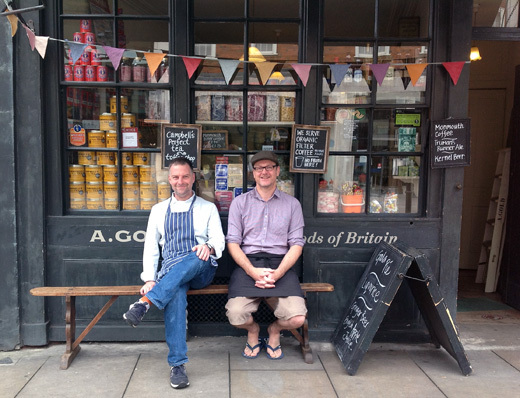 The only deli in London to offer entirely British produce, A.Gold is true to its claim to be “the village shop in the heart of London". Inside, you'll find Scotch eggs made fresh daily, Campbell’s Tea, Wardour smoked oysters, Cumbria toffee, Butterworth’s Royal Norfolk Regiment Campaign Chutney, Gosnells London Mead, traditional sweets (weighed by the quarter and served the old-fashioned way in paper bags) as well as Knob biscuits, a savoury biscuit made by the Moores family in Bridport Dorset since 1880. For the more modern larder, there's Capital Bee honey from London’s nearby rooftops, Little Bird London Gin as well as Monmouth Coffee roasted in Covent Garden. 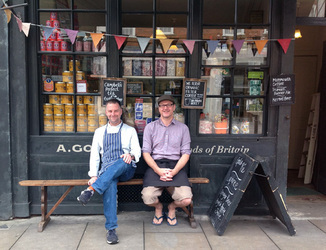 Wonderfully nostalgic, A.Gold is the truest of grocers with its championing of local artisan and traditional producers. All we can say is Rule Britannia. 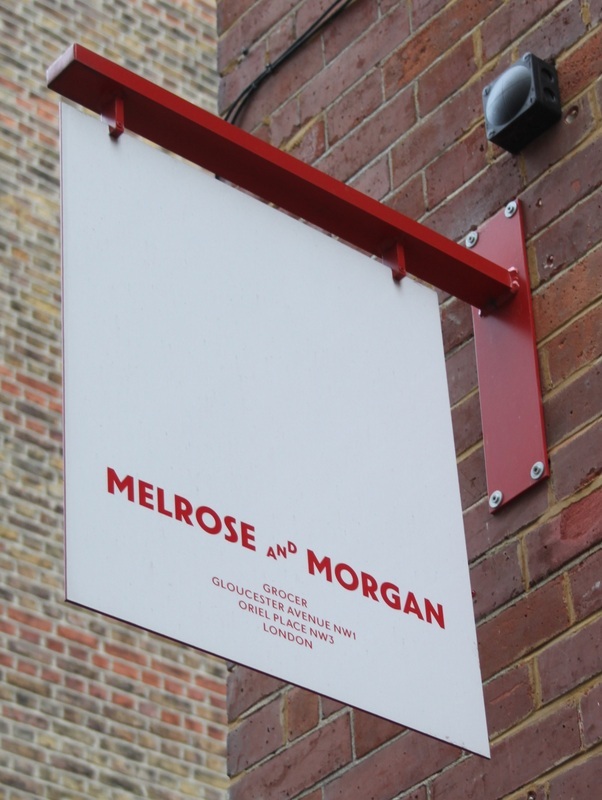 Long time champion of British produce, Melrose and Morgan is your quintessential grocer. Inside its stores in Hampstead and Primrose Hill, you’ll find an inspirational range of goods including new season honey, freshly baked breads and pastries, olive oils, teas and cordials, as well as new harvest vegetables. Much of the produce is made in-house: seasonal, handmade and in small batches. Its sour cherry granola, good afternoon jam, parmesan biscuits and mince pies were awarded Great Taste Awards in 2013. Add to this a green focus - minimal packaging, recycled materials, a strong brand identity and welcoming café (any aspiring cook will find its changing seasonal menu inspiring) and you have an innovative albeit modern incarnation of that great British institution - the grocer. 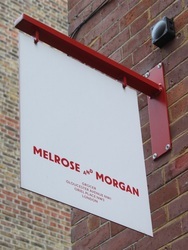 Address: Primrose Hill, 42 Gloucester Avenue, NW1 8JD; Hampstead, Oriel Hall, Oriel Place, NW3 1QN. 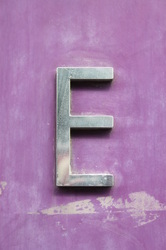 Opening hours: Mon - Fri 8.00–19.00, Sat 8.00–18.00; Sun 9.00–17.00. 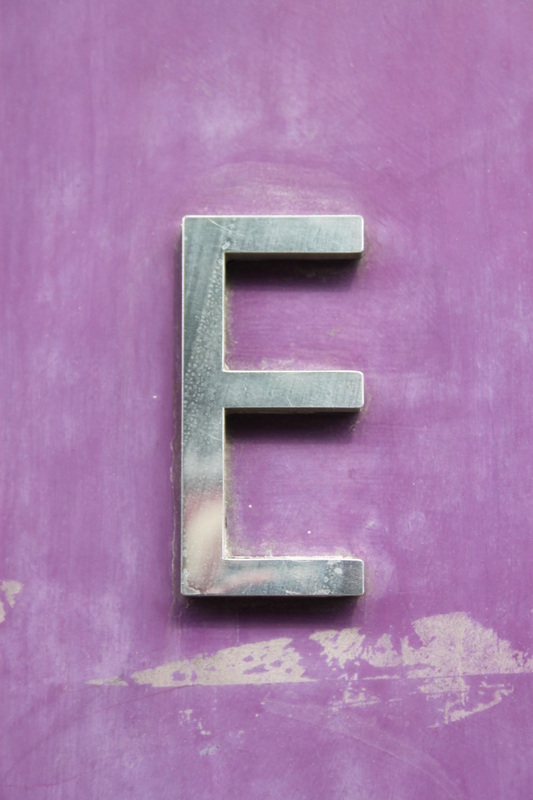 Golborne Road is a neighbourhood that wears its heart on its sleeve. Vibrant, colourful and staunchly local, it's a community passionate about its diversity and peoples. Lisboa Delicatessen makes our list of London’s best grocery stores for Portuguese and Spain imported goods. 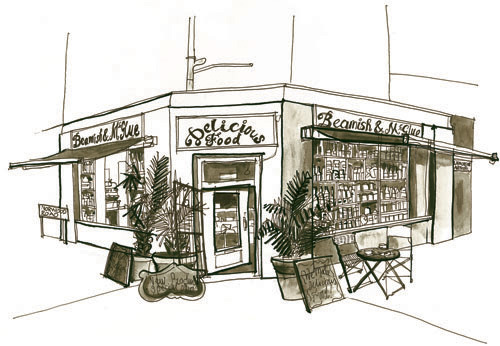 Located at the end of Golborne Road (directly opposite Lisboa Patissiere), this long-term resident is distinctively local, a must-go food institution among Londoners. The deli offers a range of chorizos as well as must-try morcela and merguez sausages. There are cheeses like Manchego as well as olives, Iberian oils and saffron, hams and wines. You’ll even find fresh walnuts when in season. Be sure to explore the bacalhau room – stocked with salted cod perfect for fritters. On your way out be sure to buy some pao bread from the bread bin. Owner Leila McAlister has created a unique food store/ grocer in Leila’s Shop, right next door to her original cafe. 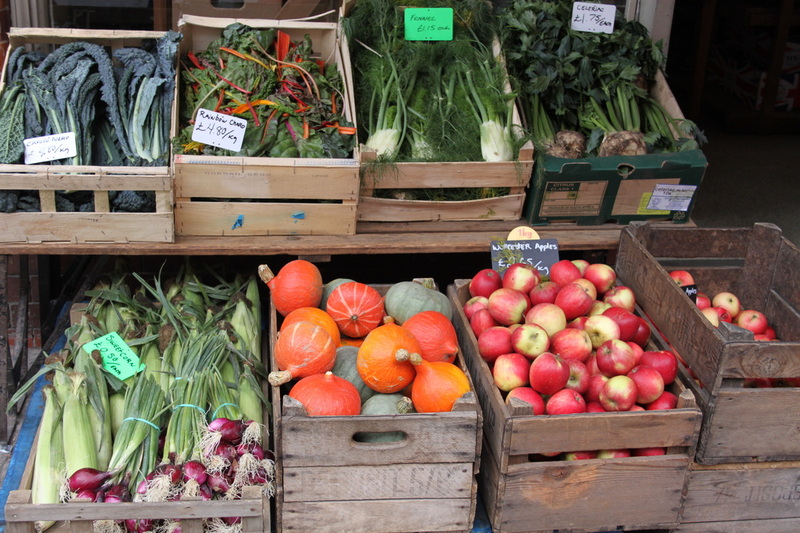 Outside, fresh produce is displayed in woven baskets, glazed bowls and wooden crates. From the awnings of this once-fruit monger hang festive shopping baskets and on a Saturday morning, if you're lucky, you might stumble upon a food producer offering tastings surrounded by eager locals and foodies. Inside, Leila’s straight-from-the farm approach continues with more seasonal produce, cheeses, breads, leaf teas and coffees. Again platters and baskets are used including those originally used by porters at the old Covent Garden Market. Like a country larder, this cramped and inviting space has all the feel of a home kitchen – crowded and filled with treasured ingredients and wares. Online: No; however, for those in the area, seasonal boxes can be delivered.